Math can be found in lots of places. During autumn you can use falling leaves to create math activities with a fall theme. Collect leaves and use them for sorting activities. Students can sort their leaves by color, leaf type, or size. Encourage them to sort the same leaves in several different ways. Students can work with partners and play a game where one partner sorts the leaves and the other guesses the sorting rule. After students have sorted their leaves several ways, they can choose their favorite and glue them onto a piece of paper and write the sorting rule. For a cute bulletin board display, have them cover their rule with an index card, so that others can guess the rule and check it. 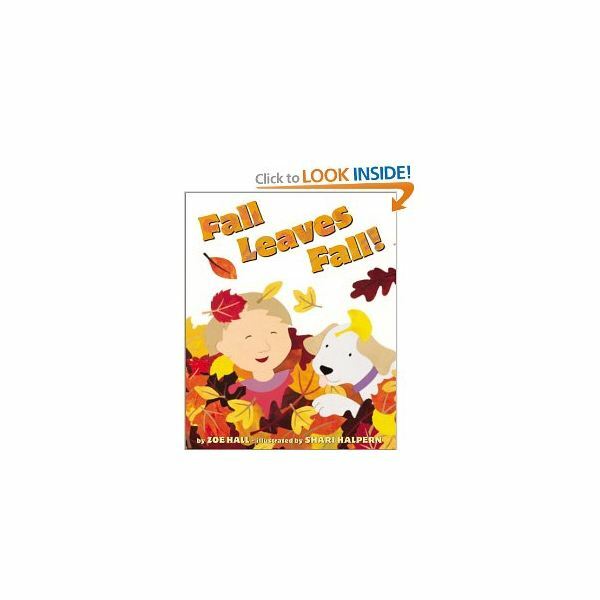 A good book to introduce sorting leaves is Fall Leaves Fall! by Zoe Hall. Your students can also use leaves to practice measuring. Give each student five leaves and piece of paper for recording their measurements. Then show them how to measure the leaves, first with a nonstandard unit of measurement such as paper clips or snap cubes and then with a ruler. Have them draw their leaves on their paper and measure each one two ways and record. For more measurement practice put different leaves, pine cones and twigs at your math center along with rulers and cubes so that children can measure them too. Use this lesson idea from Teaching Arithmetic: Lessons for First Grade by Stephanie Sheffield to model subtraction. Give each student a plastic bag and take them on a walk around the school to collect leaves. Tell them to collect about twelve or thirteen leaves. When you get back to class, give the students a large sheet of manila paper and tell them to draw a tree with no leaves on it. Have the student place a certain number of leaves, like 8, on their pictures. Then show them how to gently blow on the leaves and count how many remain on the tree. Ask the children if they added or subtracted when they blew the leaves off the tree. If 5 leaves remain write the subtraction sentence on the board – 8 – ? = 5. Tell the students find out how many leaves blew off the tree. Ask the children if they think the answer will be more or less than 8. Give them a few minutes to work and then discuss their answers and how they got them. Repeat the activity with different numbers. Look here for more great ideas for fall math manipulatives.